Impala class have been working very hard to research websites during their computing sessions. We were trying to find sites that help us learn. 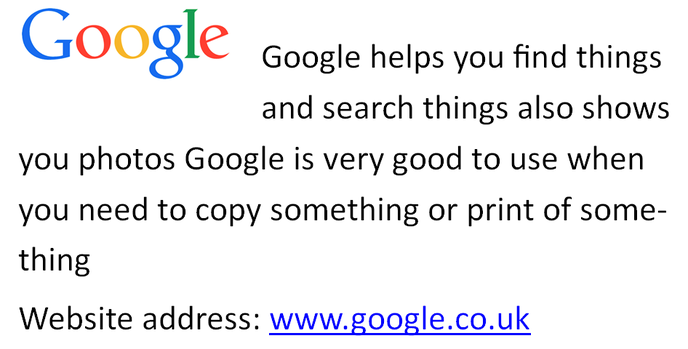 We wanted to share our findings so that others can use these websites. Bug club helps you learn to read by enabling you to read thousands of different books. It asks you question as you read the book to make sure you understand. You need a username, a school code (Bassett greens code is: 6CQM) and password to enter bug club. Purple mash helps you to learn maths , dividing and games to learn more work. Purple mash is like bug club but with better games with maths and other things. You have to have a login. 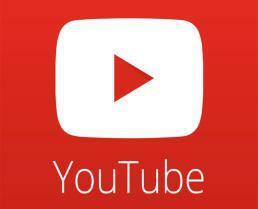 YouTube can show you any videos, films and any songs you like. It can show you that what is happening around the world. It’s a really good website. Try it out. It helps you learn your phonics sounds and have fun at the same time. You can play games which help you to learn. This site helps you with maths and English and gives you lots of activities to do. For example: puppies and jelly beans are in groups and you have to count them to find the total. It helps you learn in different ways.